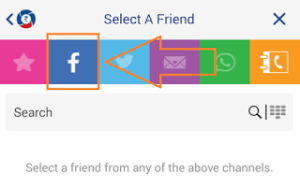 Tick on Facebook & Login With your Facebook Account, make sure you have entered your Currently Facebook account because it will be used for send money to friends. 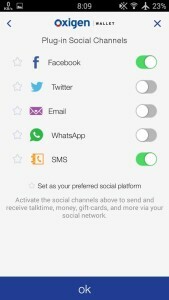 1) Participation is allowed only via the Oxigen Wallet app using Facebook. 2) The ShukriYaar campaign is open from 30th July 8:00 pm up till 31st July 6:00 pm. 3) All entries must be received within the campaign period. 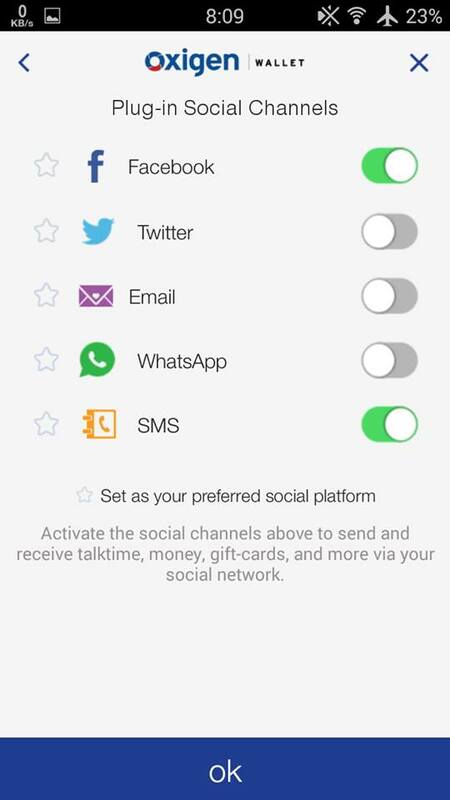 4) One sender can send money to a maximum of 5 friends. 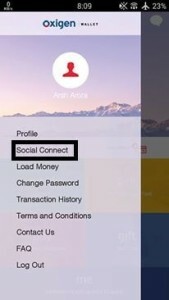 5) Be the first to send money and thank your friend. 2nd and 3rd senders will not receive the cashback. 6) The sender receives cash back only when the receiver downloads the Oxigen Wallet app to receive Rs. 11. 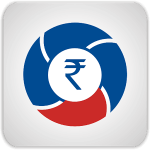 7) Every participant gets cash back in their Oxigen Wallet account. 8) Maximum cash back to be given per user is Rs. 255. 9) All participants should be above the age of 10 years. 10) By participating, each Participant is deemed to have read, understood, agreed and accepted these Terms and Conditions. 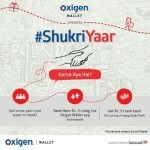 11) In the event that Oxigen Wallet believes an entry breaches these terms & conditions, it reserves all rights to disqualify the entry at its absolute sole discretion. 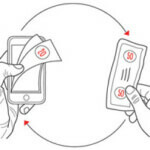 12) Oxigen Wallet reserves the right to extend, cancel, discontinue, prematurely withdraw, change, alter or modify this campaign or any part thereof at its sole discretion at any time during its validity and without notice. sir will you please send 55 rupees in my oxygen wallet. 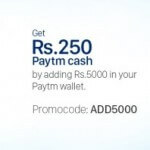 i will deposit the Amount to your paytm account…. have i need first load money in wallet for send 11rs .